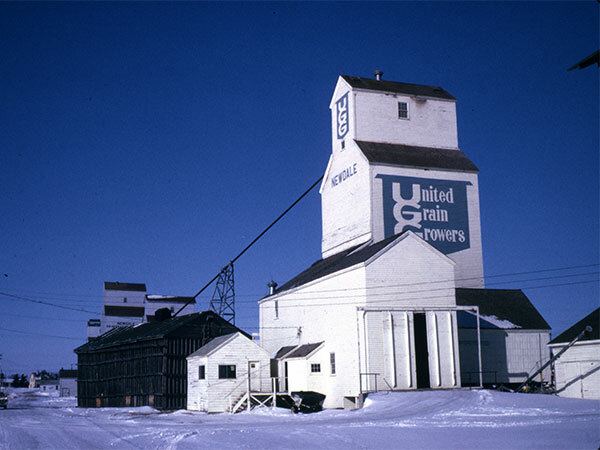 The oldest portion of this grain-handling facility at Newdale, in the Rural Municipality of Harrison Park, was constructed by United Grain Growers in 1925, replacing a former wooden elevator at the site built in 1909. 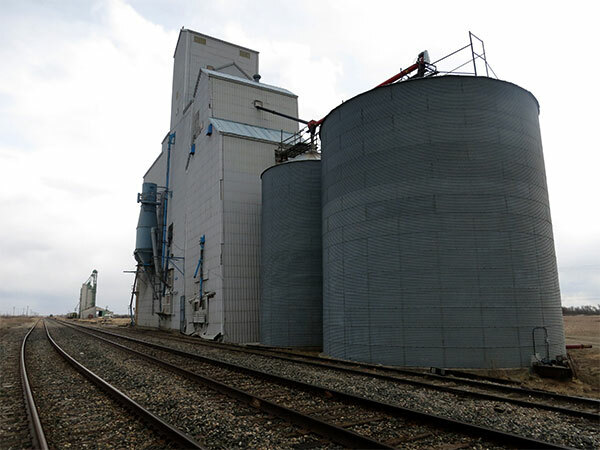 With a capacity of 52,000 bushels, it shipped grain to market on the CPR Bredenbury Subdivision. 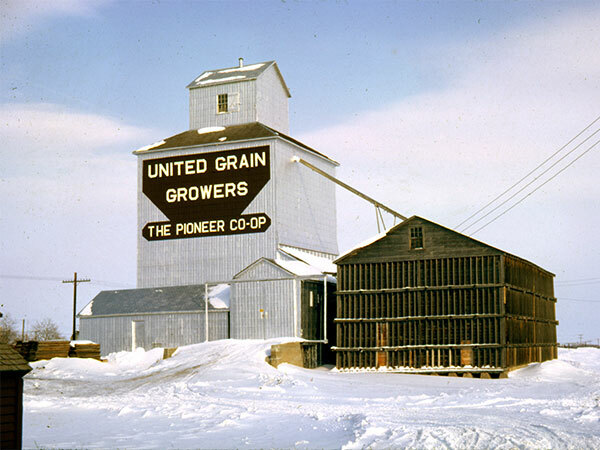 During the Second World War, the increased demand for grain warranted the construction of two annexes adjacent to the elevator, in 1940 and 1941. One of these annexes was demolished in 1945 and the other was used until 1962. A third annex, constructed with the elevator in 1925, was removed in 1976. 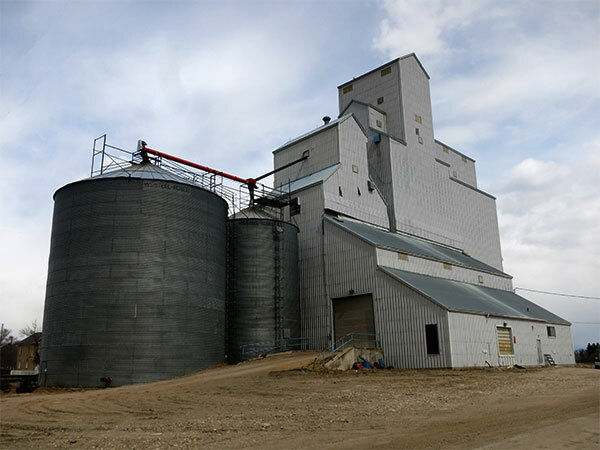 A thorough renovation of the facility occurred in 1966 and two steel bins (one with a capacity of 40,000 bushels, and the other of 17,000 bushels) were erected on its west side in 1974. 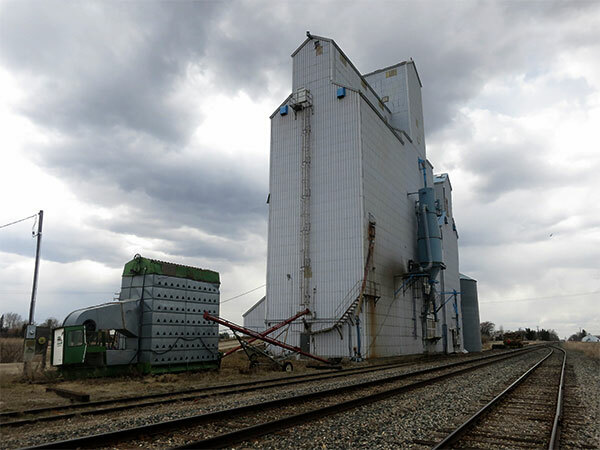 The larger elevator immediately east of the smaller one, with a capacity of 85,000 bushels, was built in 1983. Both elevators were operated until 31 July 2000 when they were closed and sold to private ownership. The foundation for the smaller elevator is cracked and the building is no longer in use, although its pit and leg are intact. 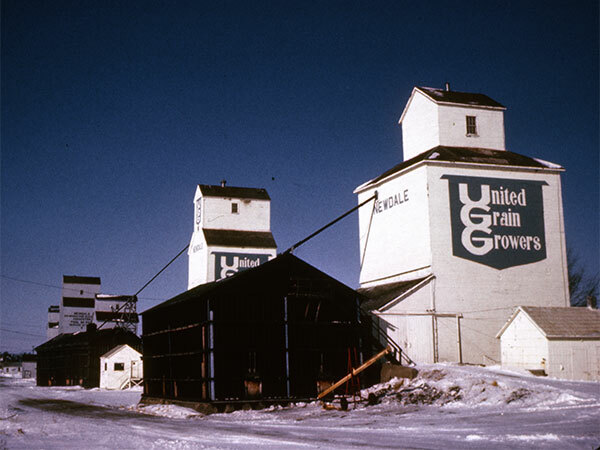 To the east of the original UGG elevator was a smaller elevator, built in 1905 by Ogilvie Milling. Sold to Manitoba Pool in 1960, it was re-sold to UGG later that year. 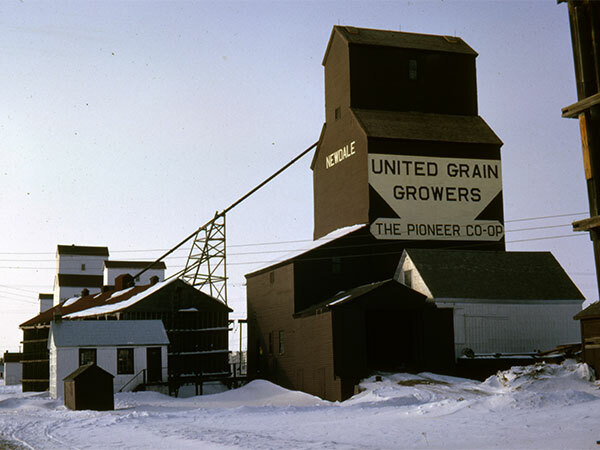 It was used until 1982 then demolished to make way for the larger elevator that now occupies its site. This page was prepared by Gordon Goldsborough, Andrew Dalgarno, and Bernadine Brown.